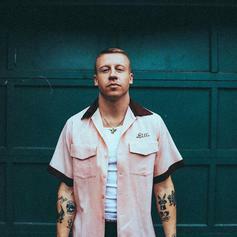 Macklemore & Offset Are Infinitely Quotable On "Willy Wonka"
The track feels at once fresh and familiar for both artists. 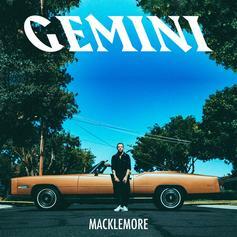 Macklemore Shares "Change," An Emotional Outtake From "Gemini"
An unreleased track in advance of Macklemore's new album. 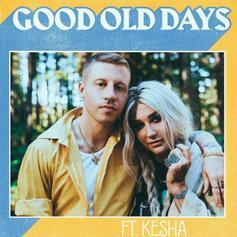 Macklemore & Kesha Reminisce About The "Good Old Days"
Macklemore drops off the third single off of "Gemini." 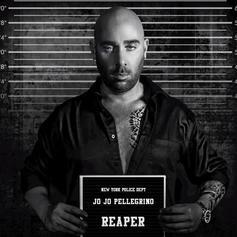 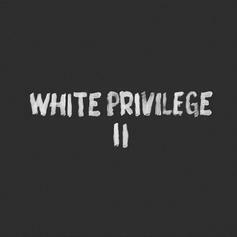 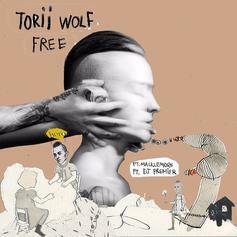 DJ Premier's protege Torii Wolf drops off new single with Macklemore called "Free." 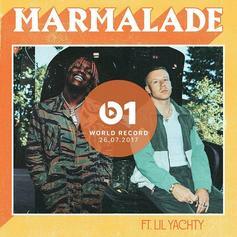 Macklemore & Lil Yachty team up for "Marmalade." 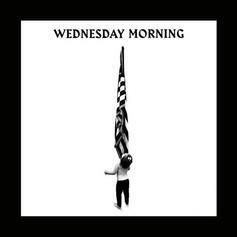 On "Wednesday Morning," Macklemore searches for a message of hope on the day after the surprise election of Donald Trump. 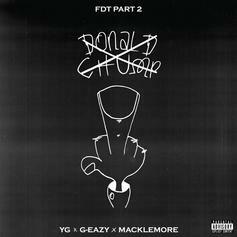 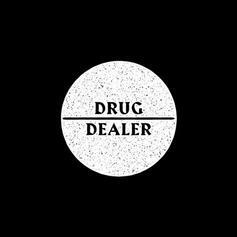 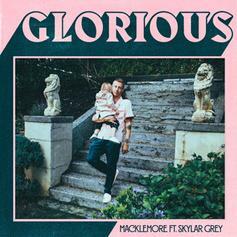 Macklemore shares a new track where he muses on his past addictions. 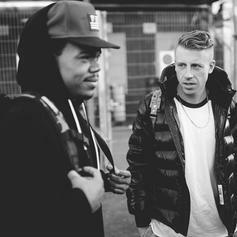 Macklemore drops a new single called "Kevin." 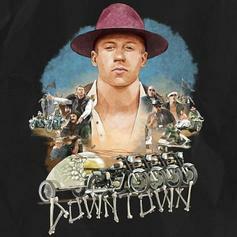 Macklemore & Ryan Lewis drop new single "Downtown." 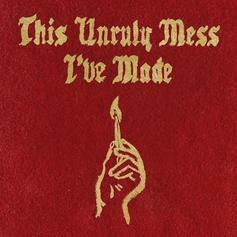 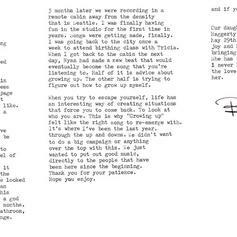 Macklemore, Ryan Lewis and Ed Sheeran link up for "Growing Up." 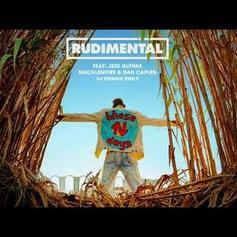 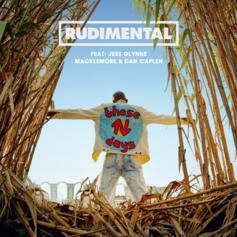 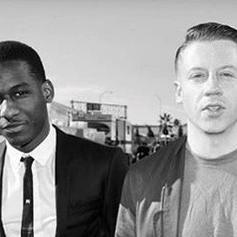 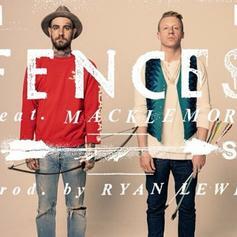 Macklemore & Ryan Lewis join Seattle indie rock band Fences on their new single.